Our events are highly social, culturally enriching and professionally rewarding. Browse our upcoming events to see what we are organising in your city. 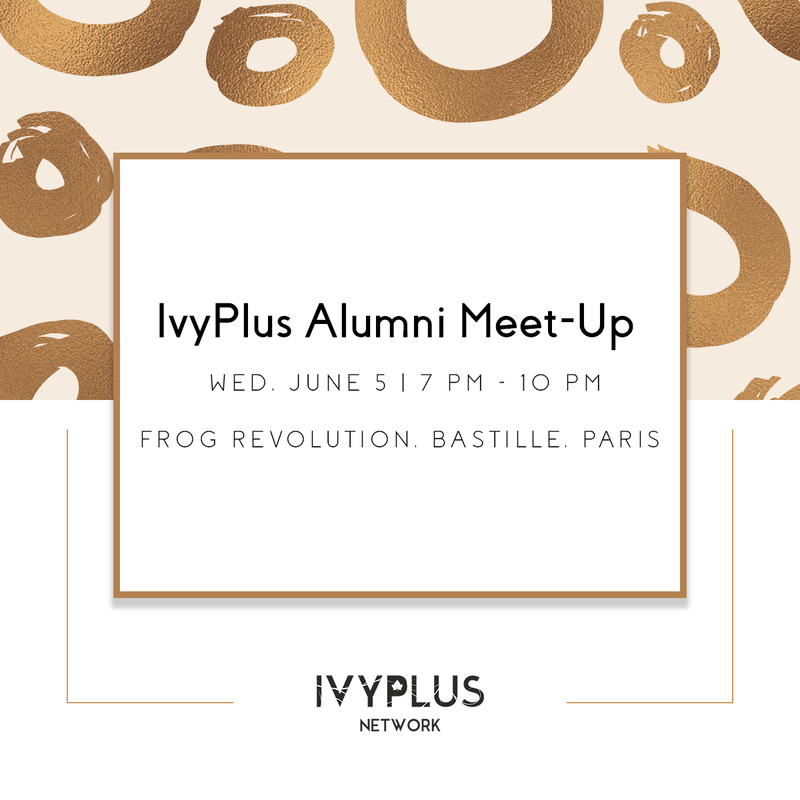 IvyPlus Network invites you to IvyPlus Alumni Meetup on Wed, June 5 from 7 pm to 10 pm at Frog Revolution, Bastille in Paris. This would be an excellent opportunity to connect with alumni of Ivy League & other leading global universities. You're welcome to bring your +1 along.